C. Albert Matthews Inc. has prospered for more than 80 years by building long-term relationships with our clients who are assured of top-notch service at the best possible price. C. Albert Matthews Inc. is your trusted source for top quality heating system maintenance in Cambridge and Easton, MD and surrounding areas. Call today for all your service needs!  As a Carrier Factory Authorized Dealer, C. Albert Matthews Inc. is more than qualified to handle all your air conditioning needs. You can trust in our team! From generators to circuit breakers and all types of lighting needs, C. Albert Matthews Inc. has you covered. We’re experts in a wide range of electrical services! At C. Albert Matthews Inc., we handle all your plumbing services, including tankless water heaters and water treatment solutions. Contact our team today! Sudden power failures are usually unavoidable, but you don’t want to get caught off guard. With a generator installation and regular maintenance from our team, your home will be more safe, secure, and convenient. Improve the quality of your indoor air with services and products from C. Albert Matthews Inc.. We’ll find the perfect solution for your needs! 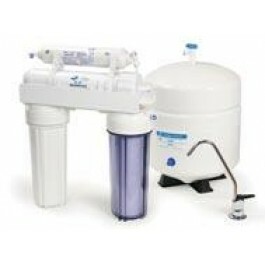 Improve the quality of your water with a purification system personalized to your needs. We provide you with a complimentary water analysis and develop a water treatment solution to optimize your water quality. With CÔR Home Automation, you can monitor and control the various systems and components of your home with the touch of a button. You’ll have easy access to your WiFi thermostat, lighting, home security, and more, tailored to fit your needs. 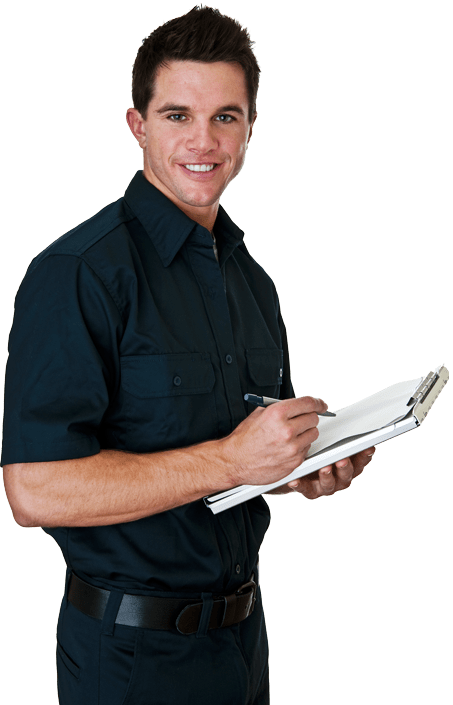 Contact C. Albert Matthews Inc. at 410-822-0900 for all your heating, cooling, electrical, and plumbing requirements, and we’ll send a certified, uniformed, and prepared professional to your door. We handle the necessary maintenance and upgrades for vacations homes, second homes, primary residences, and commercial facilities, targeting reliability and sustainability. "Our church was in need of a HVAC system that would be adequate and efficient for our congregation. We made contact with C. Albert Matthews and they came out gave great presentations to the board members and were able to answer all our questions" -Vincent S.
C. Albert Matthews Inc. is your one stop shop for home and commercial services, providing a complete range of heating, cooling, electrical, and plumbing installation, upkeep, and repair across Cambridge and Easton, MD and surrounding areas. Since first opening our doors in 1922, we’ve upheld a commitment to quality, building long-term relationships with our clients. Assuring higher standards of job performance, we combine highly trained technicians with industry leading products, delivering greater value, satisfaction, and cost savings from your investment. 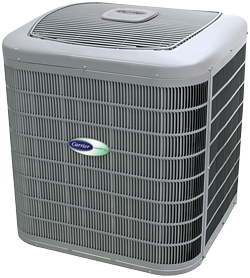 With heating & cooling services from C. Albert Matthews Inc., you’ll be comfortable all season long! 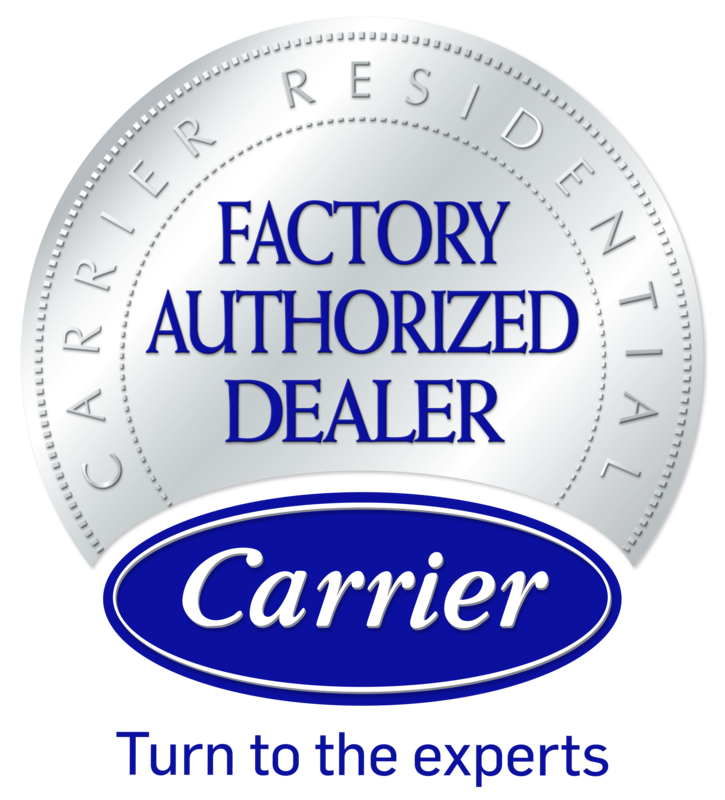 As a Carrier Factory Authorized Dealer, our team is qualified in the installation of a wide range of innovative options, including boiler systems, ductless units, central cooling, furnaces, and air quality accessories. We further specialize in tankless water heating and standby generators, and taking every opportunity to add convenience and rewards to your everyday life. Let C. Albert Matthews Inc. simplify the challenges of running your home or office with exceptional service across Cambridge, Easton, Algonquin, Woodland, Newcomb, Trappe, Royal Oak, Woolford, Cordova & Church Creek, MD.